For most, midcentury modern conjures up visions of sleek style, clean lines, and a touch of groovy playfulness. 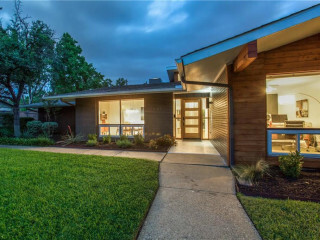 In the case of 3923 Weeburn Dr., it's all that plus some truly modern updates that make the home a gorgeous showcase of simplified beauty and contemporary convenience. 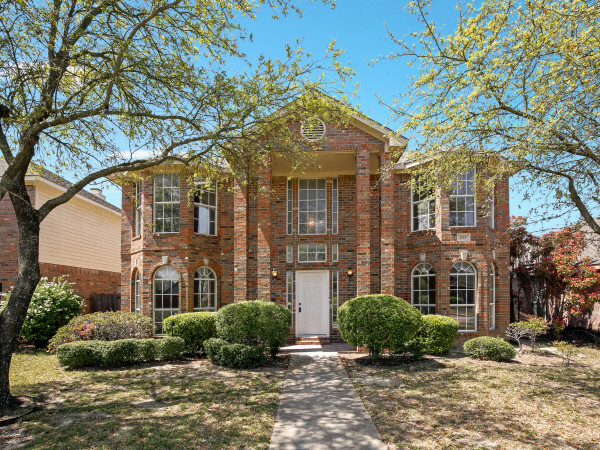 Located in Midway Hills and listed by Kathleen Sekula of Ebby Halliday Realtors for $749,999, the four-bedroom, three-bathroom home is an easy drive to both the Dallas North Tollway and LBJ. 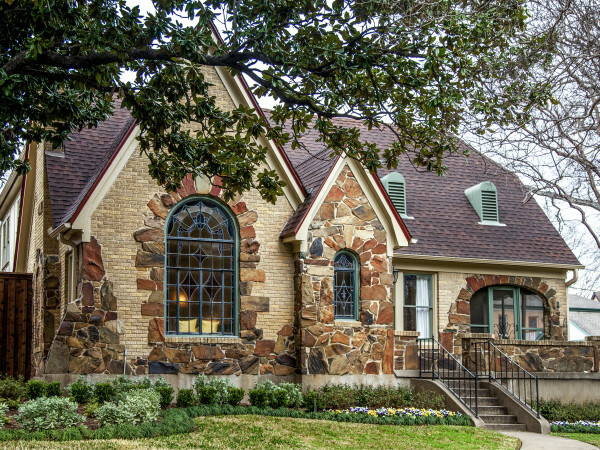 It's also close to the Hockaday School, a definite plus for buyers whose brood includes young ladies. This home's abundance of windows can be seen before even stepping foot inside. Floor-to-ceiling in most rooms, the windows are another nod to the midcentury modern practice of creating flow between indoors and out. All that light plays off the hardwood floors that run throughout, except for the ceramic tile in the kitchen. And about that kitchen: There is nothing about it that even vaguely hints that this home was built in the 1960s. Sparkling quartz countertops, flat-panel cabinets, a glass tile backsplash, and stainless steel Bosch appliances all make it a space where everyone will want to hang out, whether they're cooking or not. It also opens up to the living room and a small eat-in area. That same luxuriousness carries over into the stunning bathrooms, with the master even boasting dual showerheads in addition to dual sinks and a walk-in closet. Space is certainly not a problem in this 2,727-square-foot gem. Watch the video to get a closer look inside.